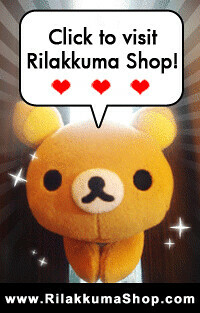 Rilakkuma Shop: Special exclusive Rilakkuma Shop Pre Order! 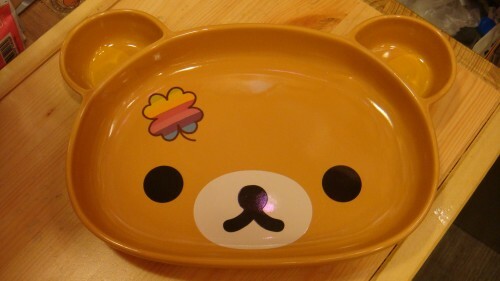 Special exclusive Rilakkuma Shop Pre Order! 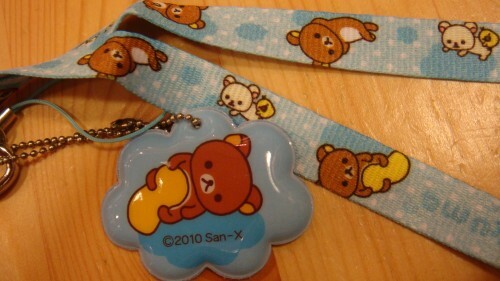 This is a exclusive preorder. 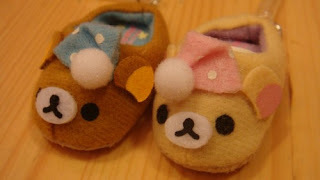 (Supplier clearing stock, hence we are opening a special preorder from 11 to 14July 2010. 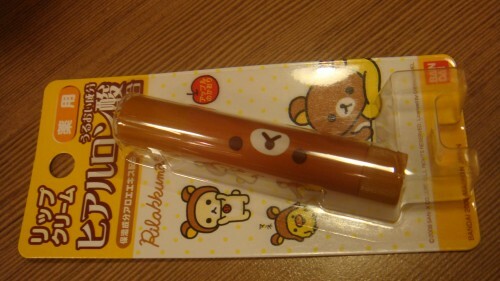 Only selected items are available. 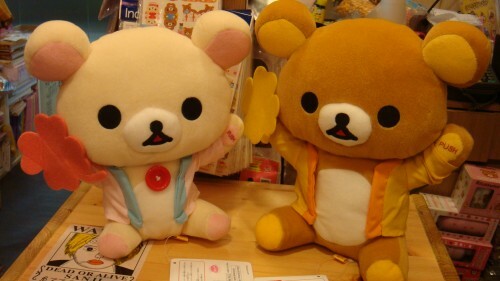 Take your pick today. 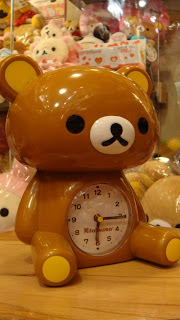 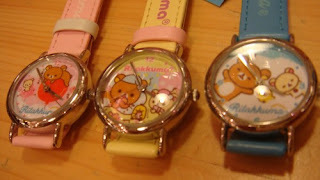 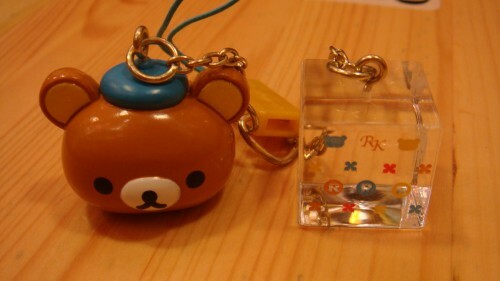 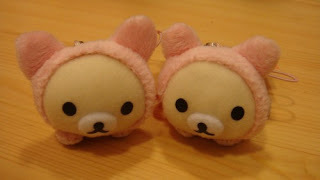 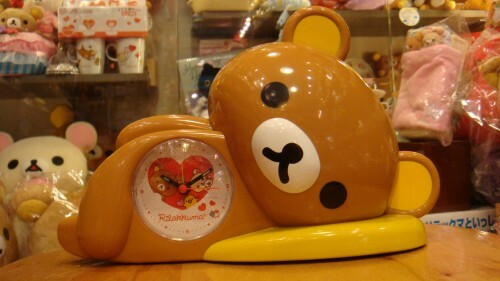 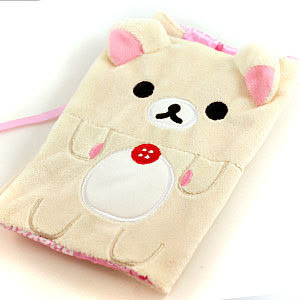 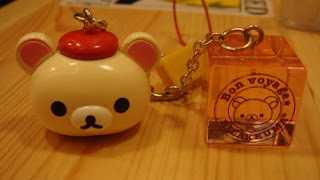 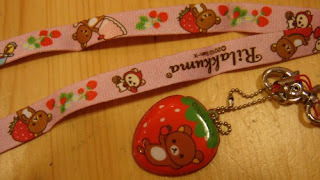 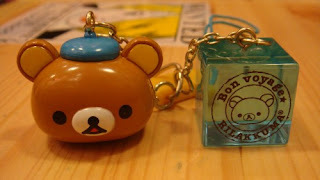 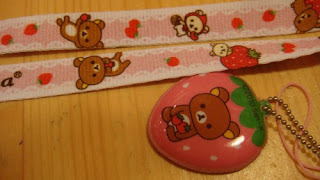 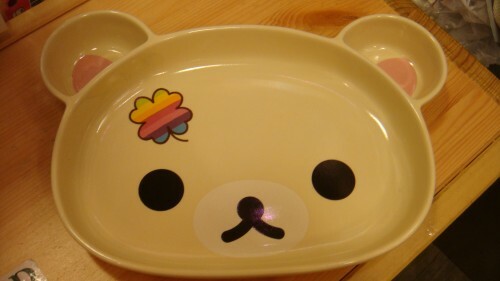 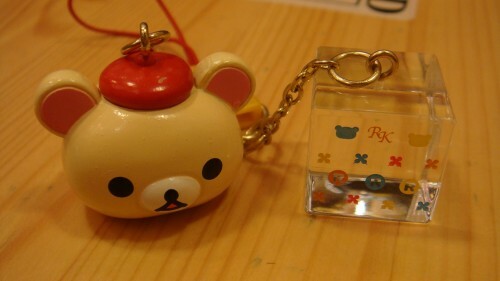 Estimated stock arrival to Rilakkuma Shop: 1 to 2 weeks. That's all. Remember the deadline is 14th July 23:59!